With the help of such LED screens, you can expand the capabilities of your institution. Such screens are used in sports establishments to display matches, in shopping and entertainment complexes for advertising. Widely used to equip scenes and solve design problems. We have extensive experience in installing LED screens in amusement parks, concert halls, nightclubs, shopping and entertainment centers around the world. 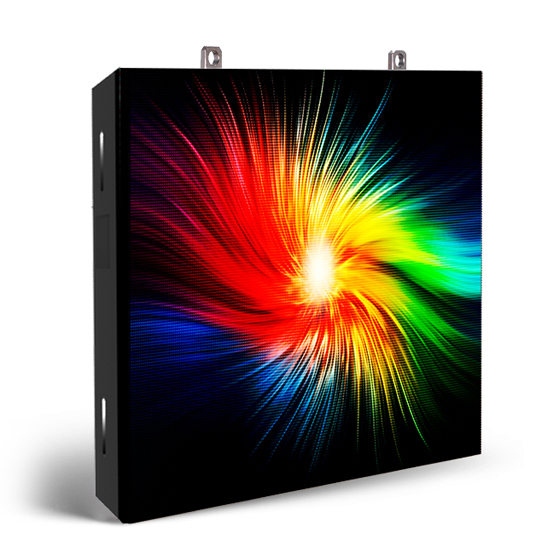 PROFMEDIA LLC was founded in 2017 by professionals in the field of LED screens. More than 15 years of experience allows us to provide the best services and high quality products to customers around the world.